Like a cup of sugary tea, Army Al is strong, sweet and great in a scout camp crisis. What a hero. A true friend is worth a million dollars. So is a true protector. When Donny goes to Badger Scout camp, Al gets to prove that he’s both. Dottie wants the bravest and strongest toy to watch over Donny on his big trip. 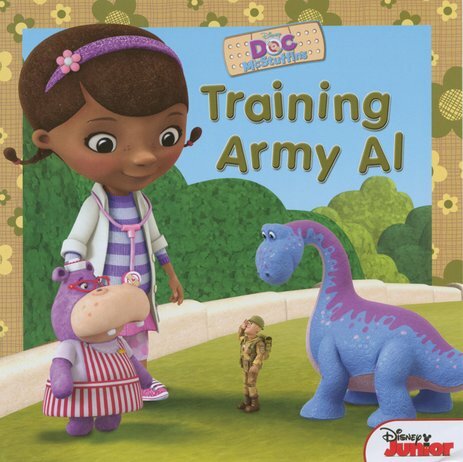 It sounds like a job for Army Al – ready for duty even when things get tough! True friendship meets outdoor action in this funny and colourful picture book.